ABS figures for November 2016 demonstrate strength in lending for new housing, according to the Housing Industry Association. 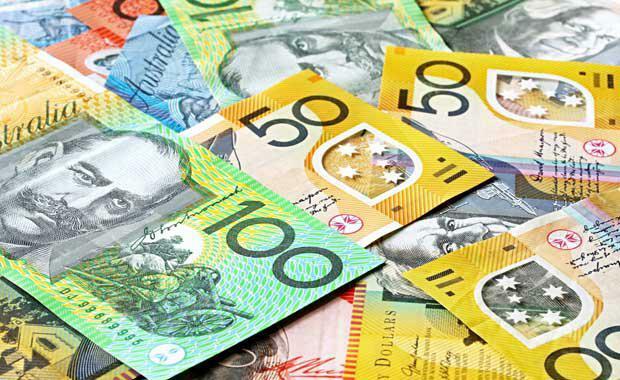 According to the ABS, the value of investor lending jumped by 4.9% to $13.269 billion in seasonally adjusted terms, the largest monthly total since June 2015 and the sixth increase reported in the past seven months. From a year earlier, the value of loans to investors surged by 21.4%, accelerating on the 13.3% increase reported in October. That marked the fastest year-on-year percentage increase since April 2015. “Lending for new housing - to both owner occupiers and investors - turned in strong results in this latest ABS update,” said HIA Chief Economist, Dr Harley Dale. Graph: HIAThe number of owner-occupier loans for the construction or purchase of a new dwelling increased by 2.7 per cent in November 2016. Meanwhile, the value of lending for construction investment reached a new record on a moving annual basis. “The new home lending cycle has peaked, but the November results confirm that the elevated volumes of lending we have seen over the last three and a half years remained in play as 2016 neared an end,” Dr Dale said. Compared with 12 months ago, the number of loans for construction and purchase of new homes increased in five out of eight states and territories in November 2016. The fastest annual growth occurred in Tasmania (+28.4 per cent), followed by Queensland (+20.0 per cent), South Australia (+11.0 per cent), New South Wales (+9.9 per cent), and Victoria (+9.6 per cent). The number of loans for new housing fell in November in the Northern Territory (- 57.9 per cent), the Australian Capital Territory (-23.3 per cent), and in Western Australia (-9.5 per cent).